First-time Ferrari owner: a rosso corsa with tan, 2001, 360 Modena. It has long been a dream of mine to own a Ferrari, and in the summer of 2014—shortly before I turned 30—I was lucky enough to be in a position to buy my first. 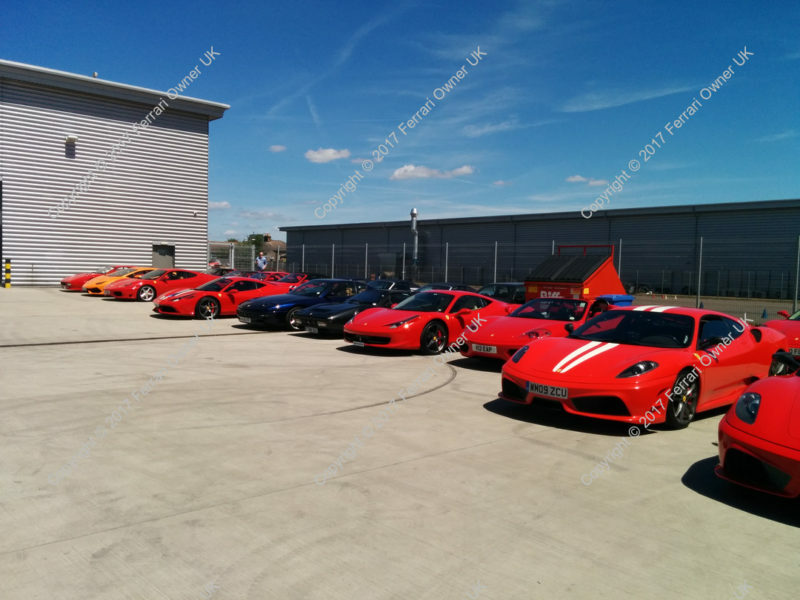 This blog is where I aim to share my experiences along my Ferrari journey. 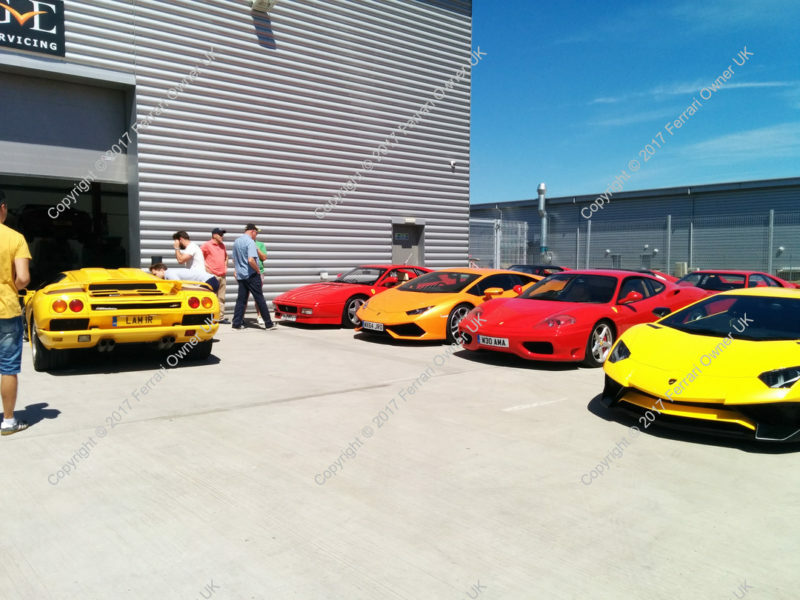 It’s been over a year since I’ve posted an update here, and for the worst possible reason: my Ferrari 360 is no more. Unfortunately I was driven off the road back exactly a year ago, on my way to have the 360 serviced, and because of the motorway speed we were travelling at there was total carnage: because of one lunatic who didn’t look or signal before changing lanes I was forced to attempt an emergency stop, which didn’t pan out as expected and we span off the motorway, collecting another unexpecting driver on the way. 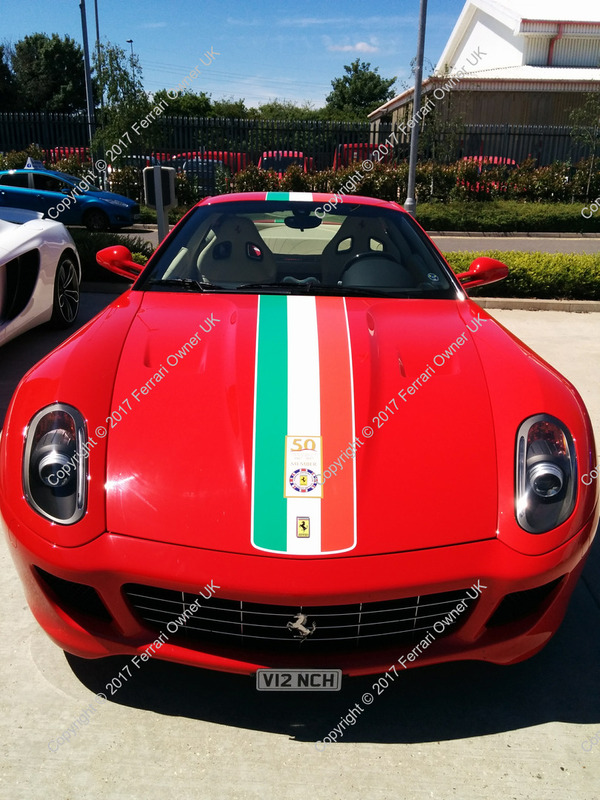 So it’s now been just over three years since I bought my first Ferrari, my 360 Modena, and this year has been rather special as it has been both the 70th anniversary of Ferrari and the 50th anniversary of the Ferrari Owners’ Club of Great Britain. This meant that there were many events throughout the country to celebrate both occasions. I was lucky enough to join in a couple, yet gutted that I missed a couple that—in hindsight—I could easily have attended. Ah well, one can’t always have everything. This entry was posted in Uncategorized on 2017-10-22 by Ashley. This entry was posted in Car Shows on 2017-06-21 by Ashley. 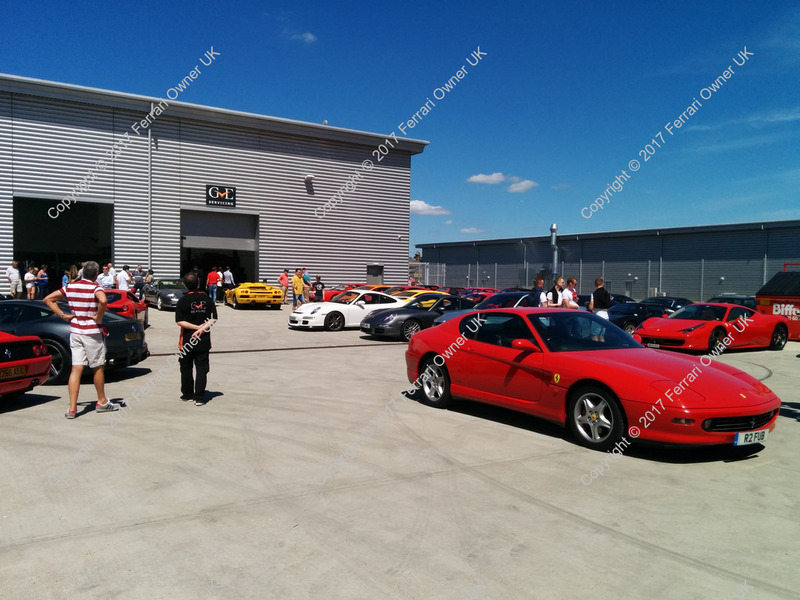 Despite the heavy traffic, I was able to make a little noise in my Ferrari 360 Modena as we exiting the Brynglas Tunnel (westbound) on the M4, passing Newport (on our way to a friends wedding at Pencoed House Estate). This entry was posted in Uncategorized on 2017-04-09 by Ashley.